The Benefits of Settling Your Divorce or Family Law Case Outside of Court - Amaral & Associates, P.C. Probate and Family Court judges all have very large dockets and caseloads. Each judge tries to give an adequate amount of time to each case, but given the backlog within the courts, this is not always realistic or possible. As such, each judge only has a limited amount of time to learn about your case, your family, and the background that brought you to court. As such, when a judge issues an order or judgment on your divorce or family law matter, the order or judgment may not be the best solution or resolution for you and your family. It may leave out issues that needed to be addressed, or it may allocate a “winner” and “loser” which is not necessarily the best option when dealing with family law, especially child custody and parenting time. When a judge is forced to decide a case, it can lead to later disputes and litigation if and when that order or judgment no longer works for a family. One way to avoid this issue is to work to come to a resolution and settlement outside of court. No one knows your family or circumstances better than you. You know your family history, the unique quirks of your family, your family’s needs, and what brought you to court in the first place. Therefore, you are in the unique position to know what your family needs to resolve any of these issues, including divorce, child custody, parenting time, child support, alimony, as well as many other issues. 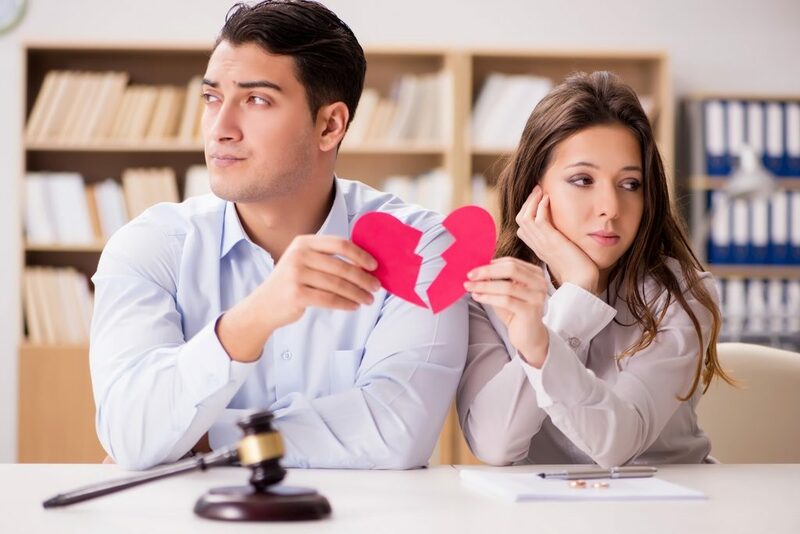 If you work with your spouse to reach a settlement agreement, then it is likely to minimize any disputes in the future that bring you back to court. One way to work towards a settlement agreement is through negotiation with your spouse in conjunction with your attorney and your spouse’s attorney. Having the assistance of a knowledgeable family law attorney can give you a good idea of what issues need to be addressed in a final settlement, and whether the agreed upon terms of settlement will likely be approved by the judge. When you and your ex work with attorneys to negotiate and resolve a case, you can address all outstanding issues and avoid conflict in the future. Here, you remain in control of your case, and not a judge. Another way to resolve your divorce or family law case is through mediation. In mediation, you and your ex work with a neutral mediator to discuss the terms of settlement. This mediator guides you and your ex through the dispute and discusses possible solutions to the issues that need to be resolved. This can include anything related to a divorce, child custody, parenting time, child support, alimony, as well as any other issue. With mediation, you again remain in control, and the mediator simply facilitates the negotiation between you and your ex. In mediation you have the right to include your attorney, but you are not required to involve your attorney throughout his process. Rather, after mediation concludes, you can go back to your attorney to draft and finalize any settlement agreement to resolve the case. When you work to resolve your divorce or family law case outside of court, you remain in control and can address all the issues that meet your family’s needs. You are in the unique position of understanding what you and your family members need, which empowers you to be as creative as possible and necessary to come up with a solution to your legal problem. However, when you submit these issues to a Probate and Family Court judge, the judge oftentimes does not have the time or resources to obtain all the information necessary regarding the background on your family to fully understand all of the issues, and also may not have the ability to use the creativity that you can use in negotiating a settlement. Although spouses and parents may want their day in court, it isn’t necessarily the best remedy for your family.